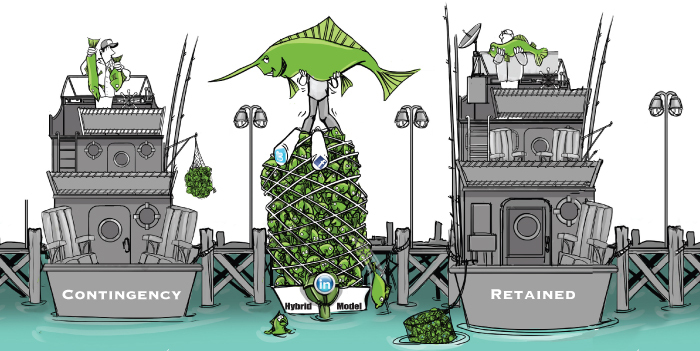 Are your recruiting efforts catching you all the big fish you need? Is your recruiting strategy passive? Are your resources outdated? 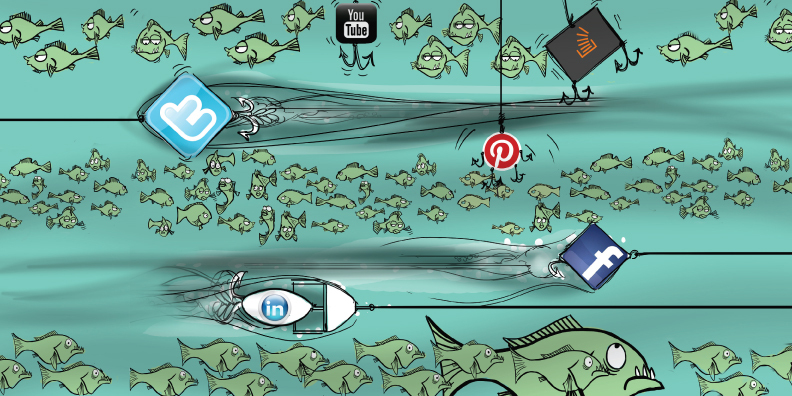 Have you successfully navigated the sea of social media recruitment offerings? 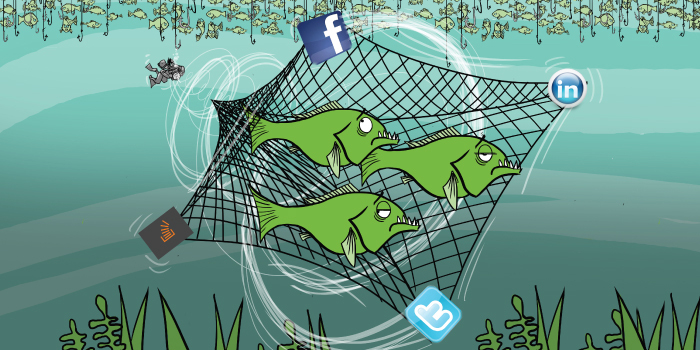 Are your recruiting methods reaching the passive pool of big fish and netting you the results you need? 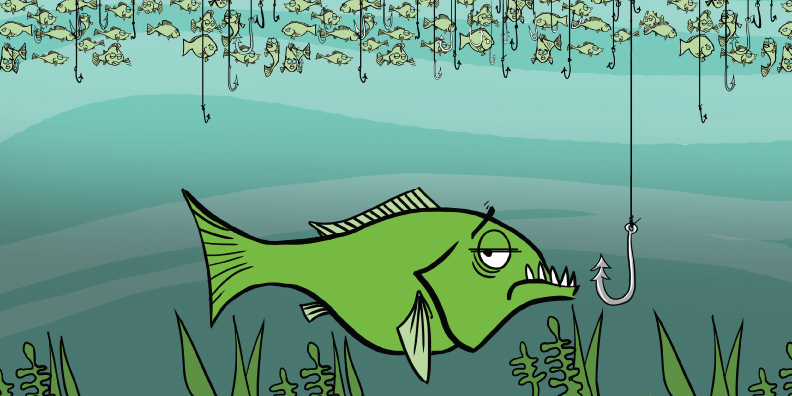 Can we help school you on how to land a bigger catch, faster AND cheaper? Our innovative sourcing methodology allows our clients to reach passive candidates and hire the very best! » Take me to the Trends. 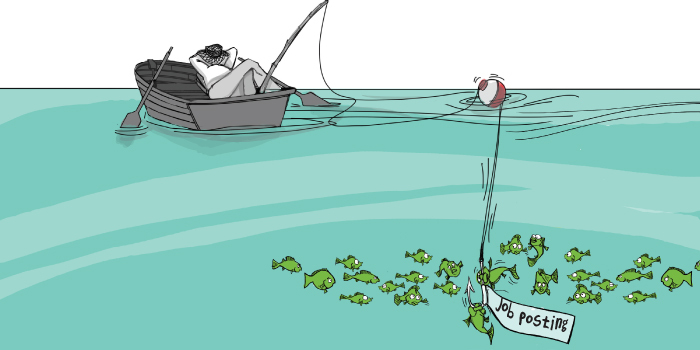 Most recruiters passively target active job seekers. Our unique approach actively targets the strongest performers not actively seeking change. These people are heads-down, hard workers who are successful in their current roles. The irony is that these are the very people you most want to attract! The constant flow of “great opportunities” from recruiters isn’t catching their attention. Yet we have successfully used our methodology to peak the interest… Our sourcing methodology is proven to peak the interest of these passive candidates! We allow you to engage with a higher quality candidate that results in your company hiring top talent. We are experts in Talent Acquisition and will guide you to a better understanding of how you can land top talent, faster AND cheaper. Contact us today! Read what we’re all about. Your existing Recruiting team and an “appropriate” mix of our experienced recruiting and skilled sourcing resources based on your companies needs and hiring activity level. Blend of your companies existing recruiting resources and our recommended social media sourcing options. Seasoned Search Consultant with broad human resources experience focused on building client relationships based on communication, trust and a commitment to finding the best talent and providing the best service.